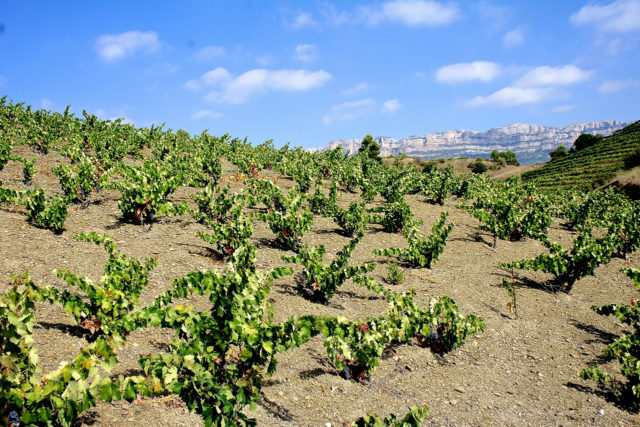 Californian producers Lede Family Wines has entered into a “joint partnership” with one of Priorat’s leading producers Mas Doix it has been announced. Owned by brothers Ramón and Valentí Llagostera, the Spanish winery was founded in 1998 in the village of Poboleda in the northern part of Priorat. They produce wines using the region’s traditional grapes, Grenache and Carignan, with some vineyards they farm being 100 years-old. Lede Family Wines’ primary estate meanwhile, Cliff Lede Winery, is located in the Stags Leap district of Napa Valley. Canadian founder Cliff Lede then also acquired the Savoy Vineyard in Anderson Valley in 2011. Lede commented: “As a company, we made a decision to explore opportunities outside of California. Lede Family Wines has been approached for further comment.